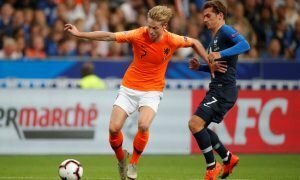 Man United edging closer to potential deal for Real Madrid ace, talks with agent begin | The Transfer Tavern | Where football transfer rumours fly or die! Manchester United supporting punters here inside the Football Transfer Tavern are getting incredibly excited at the news they have just read in the Daily Star – with the publication claiming (via Fichajes) that Manchester United have made contact with the agent of Real Madrid ace James Rodriguez. This news has seriously got the United fans going here in the Tavern, with them all admitting they would love to see the talented playmaker plying his trade at Old Trafford! The World Cup star has struggled to make his way into the first team at the La Liga giants this season, and it seems that United are edging closer to a potential deal for Rodriguez, with his agent, Jorge Mendes, contacting the Red Devils regarding the situation they are in. 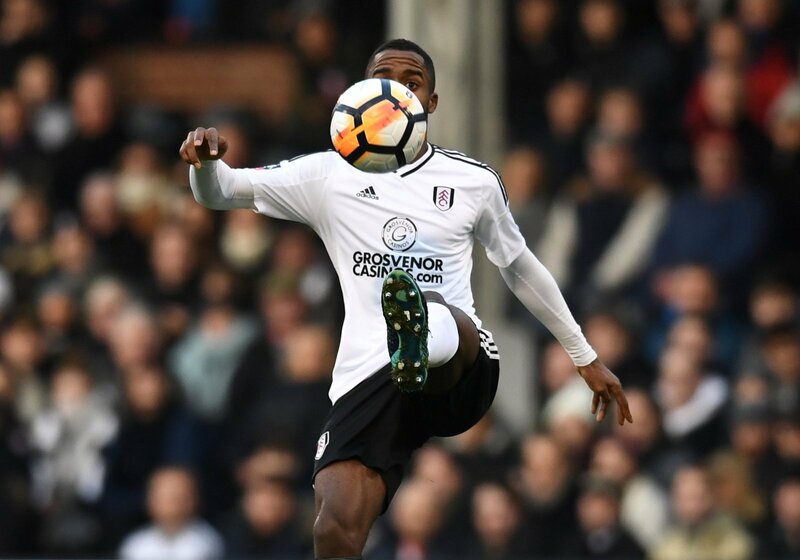 Our landlord here in the Transfer Tavern admits he could actually see this transfer materialising in the summer, if Rodriguez continues to struggle to get regular first-team action, as he is clearly one of the best attacking midfielders in world football. A couple of United punters enjoying a plate of bangers and mash on table 45 of the Transfer Tavern feel this would be one huge deal, and would undoubtedly turn the club into serious title contenders. Manchester United fans….. What do you make of this news? Would you like to see this materialise? Let us know your thoughts and opinions below!